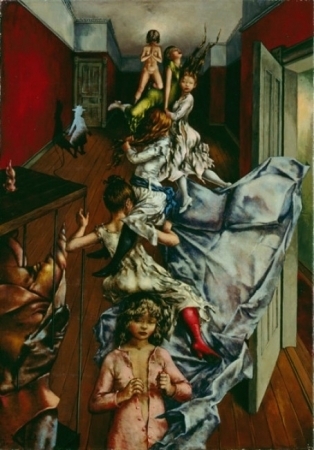 The oldest living Surrealist artist Dorothea Tanning passed away January 31 2012 at the great age of 101. Tanning was born in Galesburg Illinois USA 1910, attending Knox College before living in Chicago for several years. 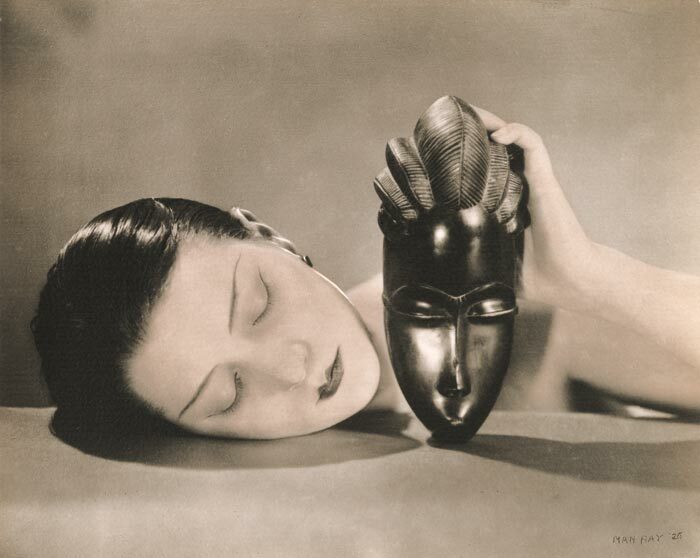 In 1936 whilst attending the exhibition Fantastic Art, Dada and Surrealism at the Museum of Modern Art New York, Tanning discovered the wonderful world of Surrealism and Dada. 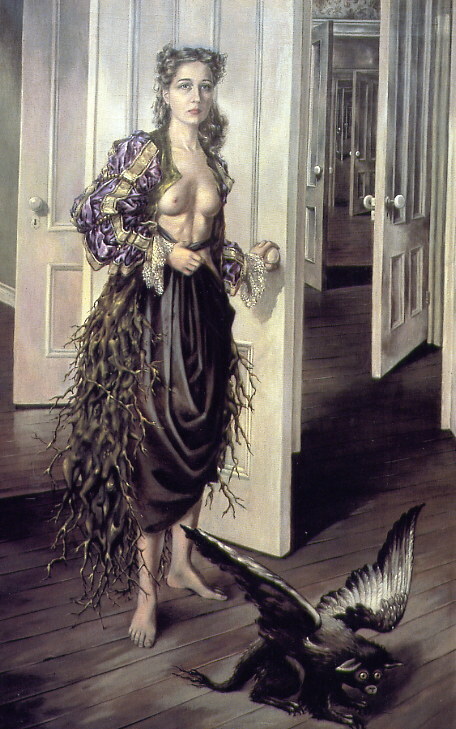 To support herself, Tanning worked as a commercial artist, but she soon began to work on her own surreal paintings in the early 1940s. 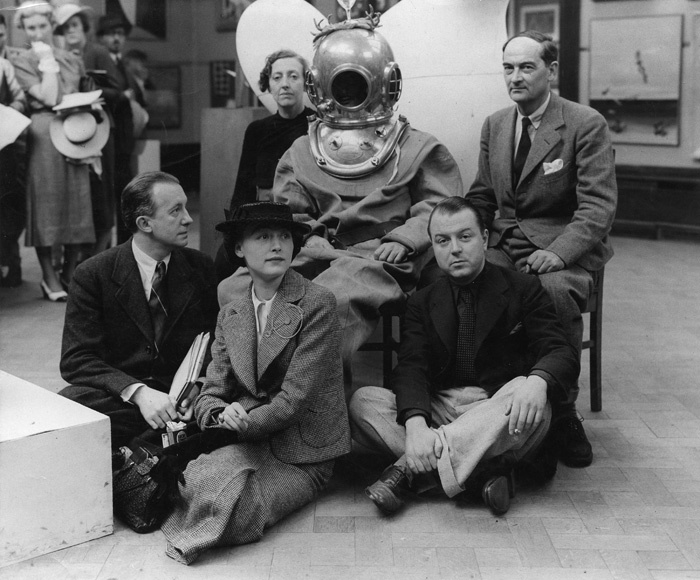 She was introduced to Julien Levy, a gallery owner who was to show her work and give her two one person exhibitions in 1944 and 1948. 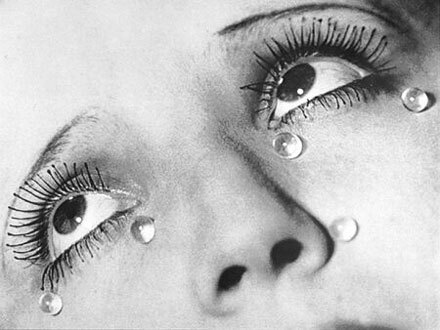 He introduced her to a circle of Surrealists whose work he was showing in his New York gallery. 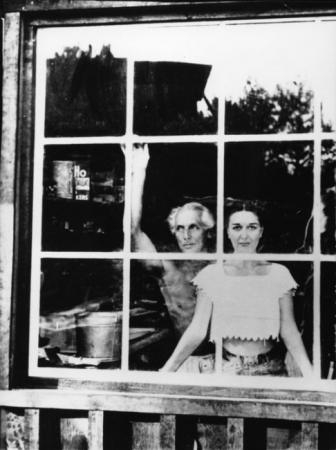 The young artist fell immediately in love with German surrealist Max Ernst and married him in 1946. 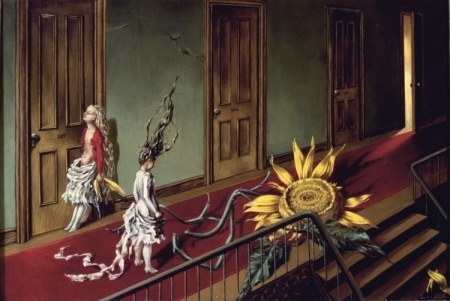 Tanning’s surreal paintings have a dreamlike quality and a very individual style. 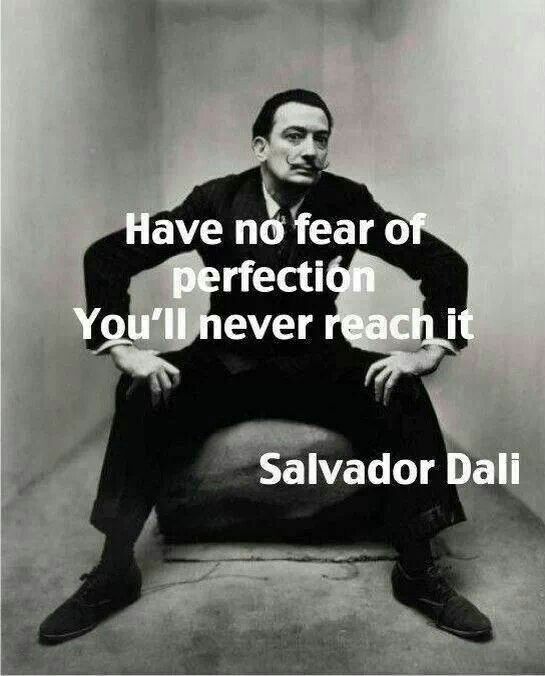 I guess I’ll be called a surrealist forever, like a tattoo: “D. 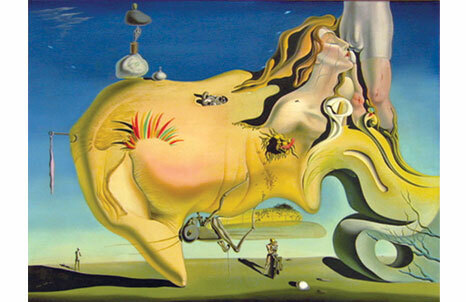 Loves S.” I still believe in the surrealist effort to plumb our deepest subconscious to find out about ourselves. 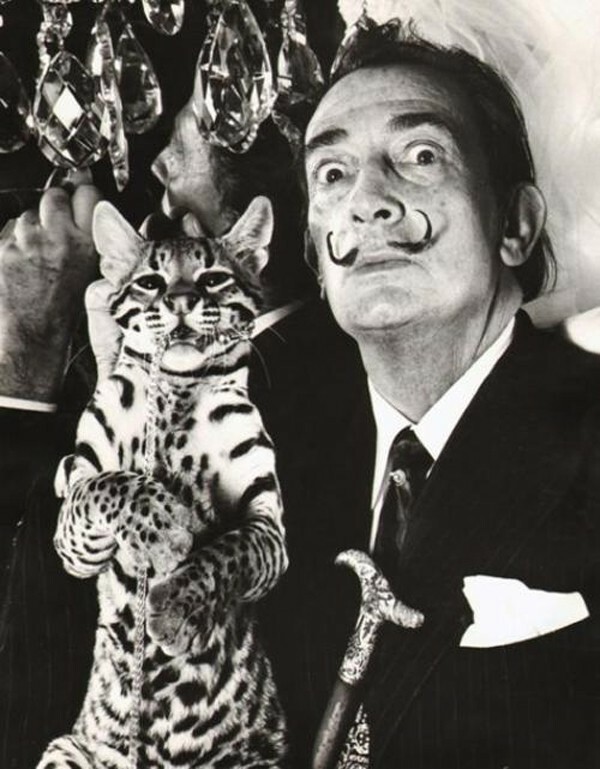 But please don’t say I’m carrying the surrealist banner. 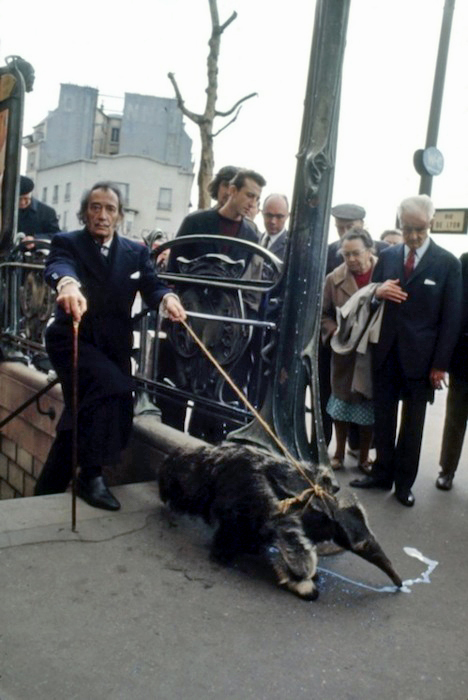 The movement ended in the ’50s and my own work had moved on so far by the ’60s that being a called a surrealist today makes me feel like a fossil! 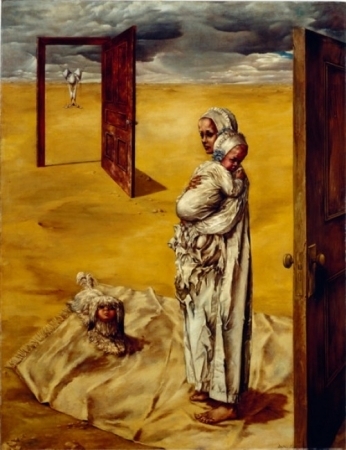 Tanning published her first book in 1986, The book is a collection of reminiscences and is called “Birthday,” after her most famous painting. 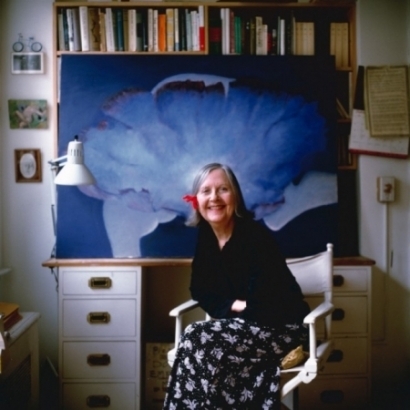 I was lucky enough to see her work in 2001 at a surrealist exhibition at the Tate Modern, called ‘Desire Unbound’ 2001 . 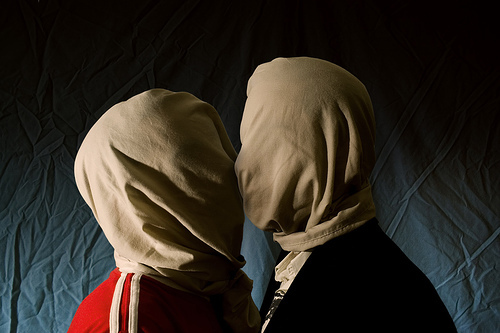 Her dreamlike scenarios work ensure that she is still known as a surrealist. 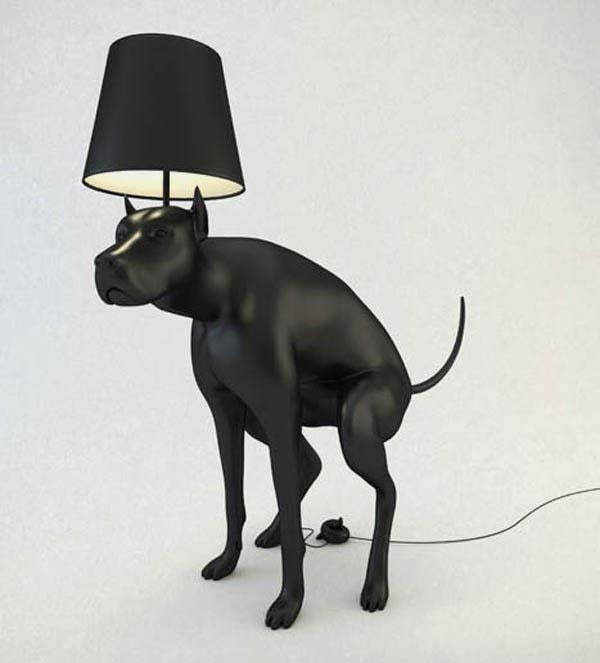 Weird and Wacky design – Hair brained? Hair is an important part of us. When we are gone, we know that our hair will go on…. and on. 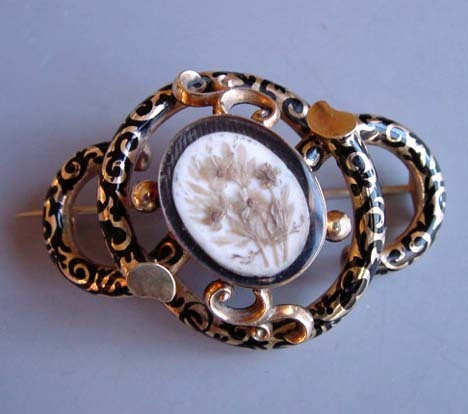 The Victorians kept locks of their loved ones hair long after death and made it into mourning jewelry or ‘Mememto Mori ( remember you must die) These included brooches, rings necklaces, pictures even earings! But hair is now being used in ecology. This free home-grown commodity is also being used as art medium. 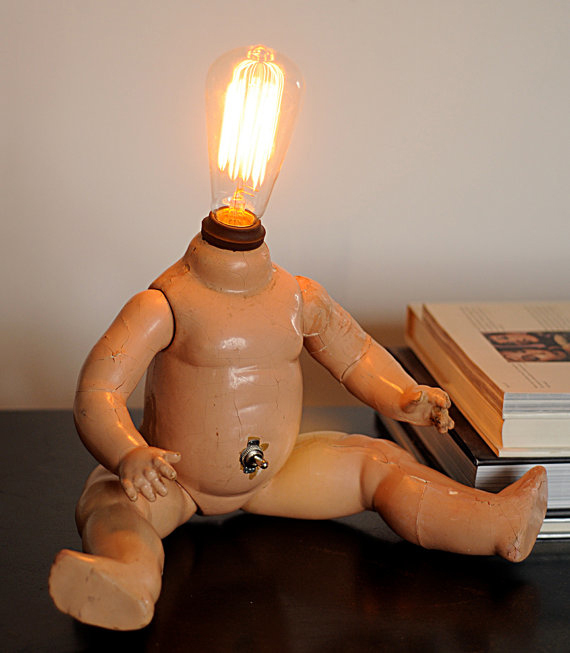 It’s not a new idea, Surrealist artist Mimi Parent (b. 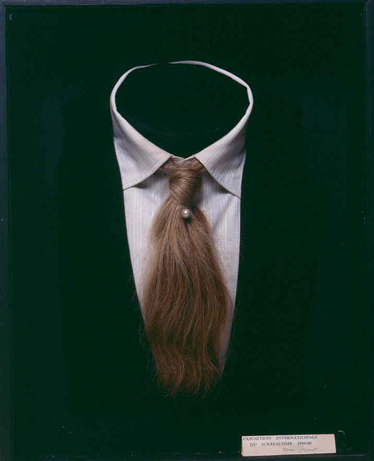 1924 – 2005 Montreal) used hair in her work. 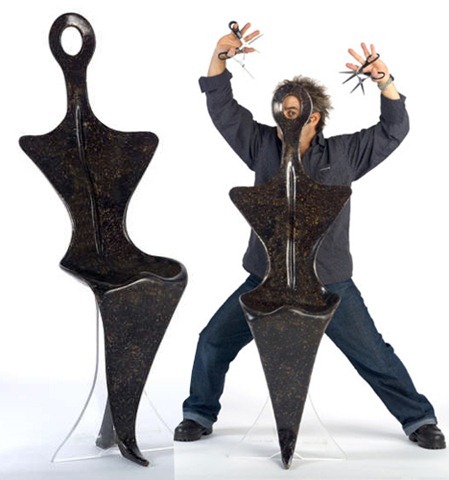 Former London hairdresser Ronald Thompson, has used clipping to make a hair chair which is very durable. He is now researching uses for this free recyclable resource and predicts that in the future clothing, boats and even mascara could be made of it! 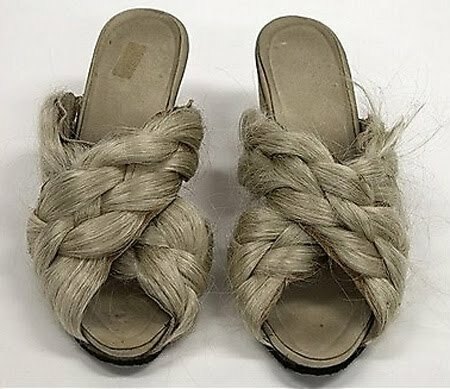 I don’t know quite what to make of these hair shoes though – seems a waste of hair to me. I wonder if you shampoo condition and style them when they get dirty….. This hair dress must have taken a lot of work and used a lot of hair. Glad to see that this trend hasn’t caught on yet… much be itchy? 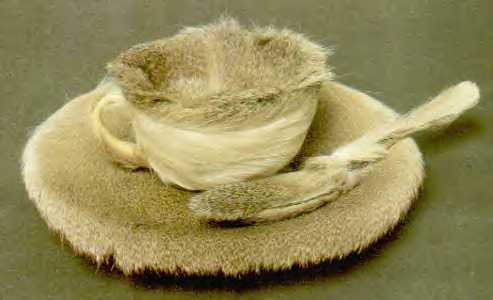 One of German born Surrealist Meret Oppenheim’s most famous pieces is this fur teacup and saucer. Apparently she got the idea from Picasso who remarked when they were having tea together that anything could be covered with fur. She obliged by producing the cup saucer and spoon. 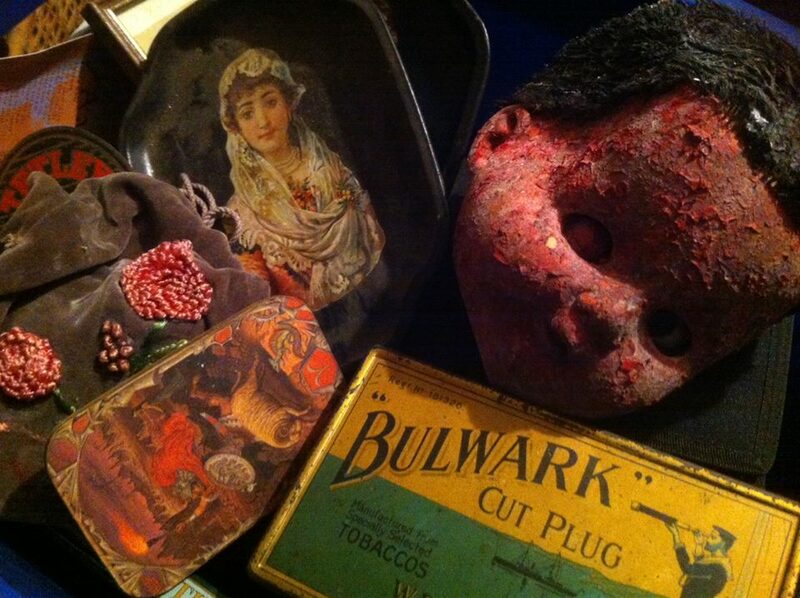 the surrealist like to subvert incongruous texture and objects. The fur used is from a Chinese gazelle and transposes the idea of genteel tea drinking women with a more sensuous image. 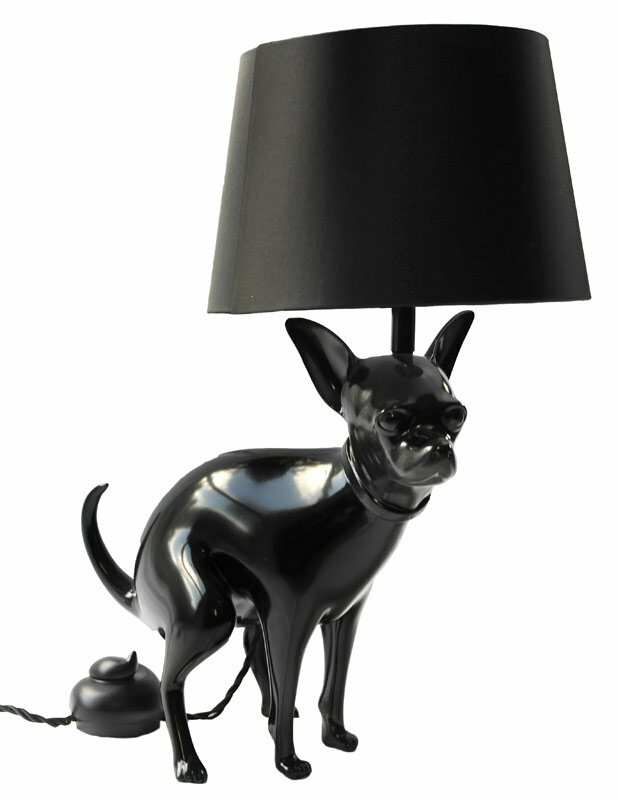 I shall be writing a piece on this artist later. 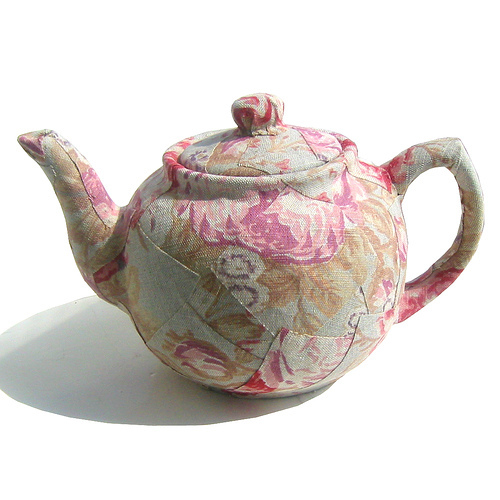 Teapots can be made from any material – even chocolate (as a past post proves). But fabric is so innovative! I really like this one from Gerrie Congdon’s Art Quilt Gallery which I think is amazingly quirky and fun. 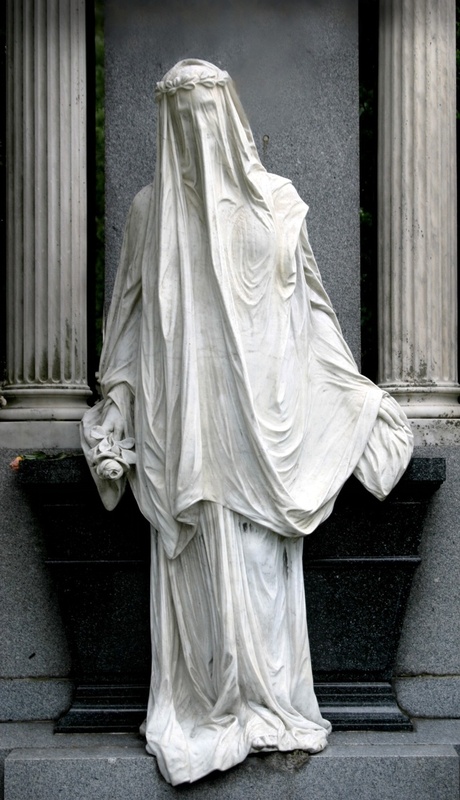 So lovely, I would be afraid to clean it – in fact how would I clean it? 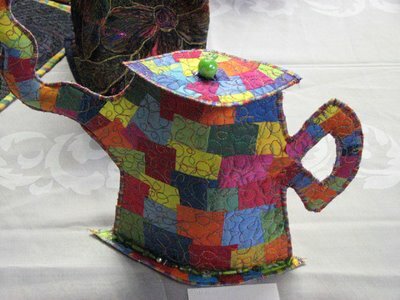 These fabric teapots are far and few between. 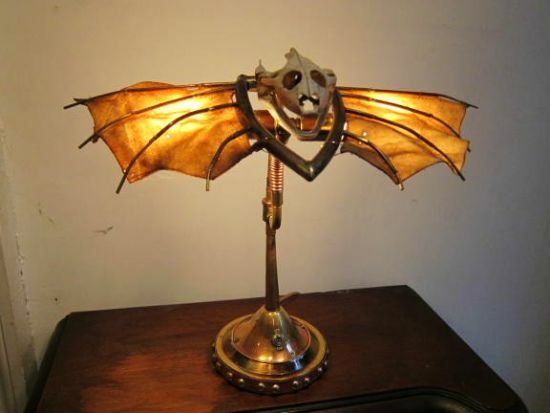 I could hardly believe my luck when I found this stupendous one from Bombus Design . They have some beautiful fabric vessels and even fabric globe dishes! 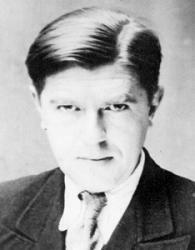 It’s Belgian Surrealist artist Rene Magritte’s birthday today (1898 -1967). His witty and strange juxtopositioning of everyday objects became talking points in artistic circles in his own lifetime. 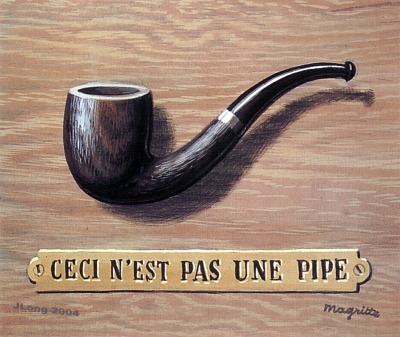 In a range of paintings which Magritte called ‘The treachery of images’ (1928 1929) the artist draws attention to everyday objects like this pipe by writing underneath it (in French) ‘This is not a pipe’ arguing that the painting was just that, an image of a pipe and not a pipe. That’s the sort of quirkiness that made him controversial at the time. 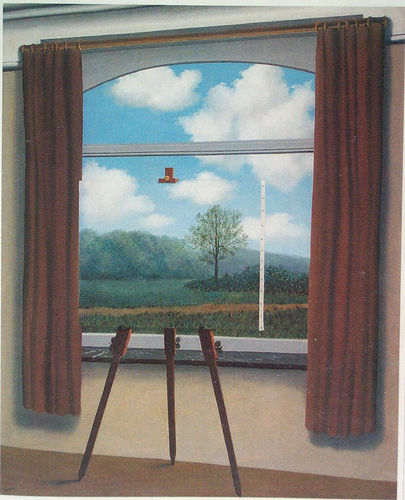 Magritte seemed to do a lot of this, each painting became a riddle. 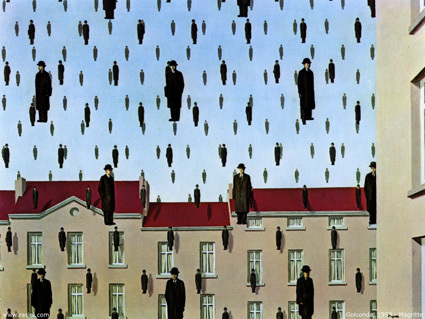 Gloconde 1953. it's raining men! 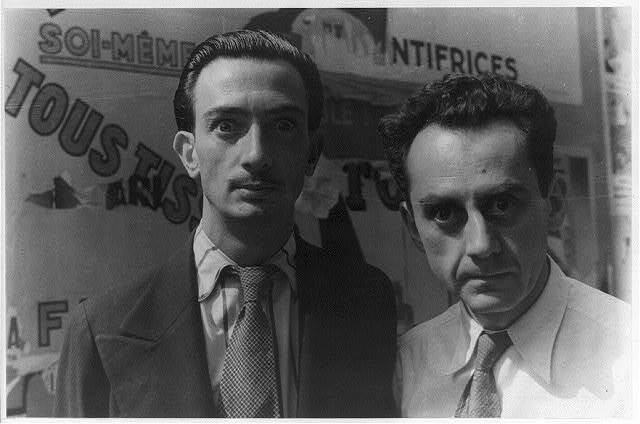 Though he collaborated with other surrealists such as Man Ray and Yves Tanguy, his relationship with Andre Bretton (founder) was always rocky. 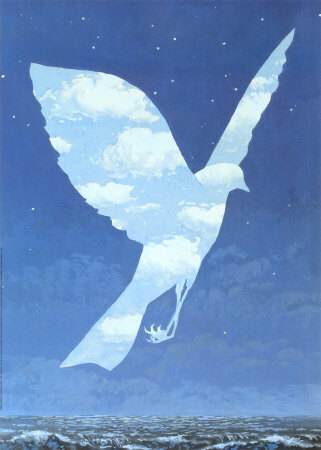 When Belgium was invaded by German in 194o, Magritte fled to France. 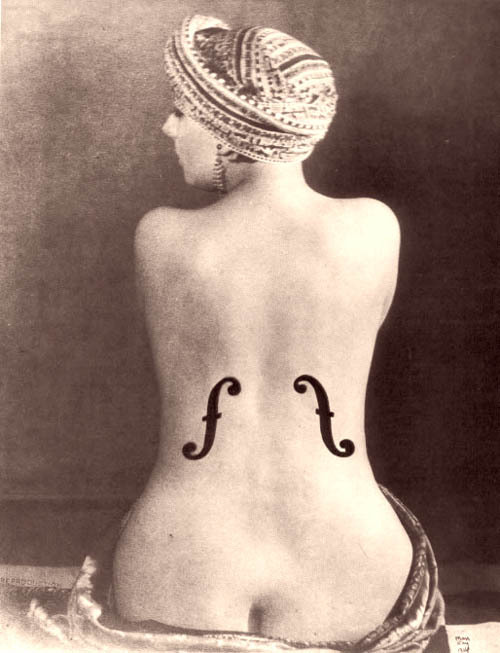 But his relationship with the Parisian artists was also fraught with difficulties. 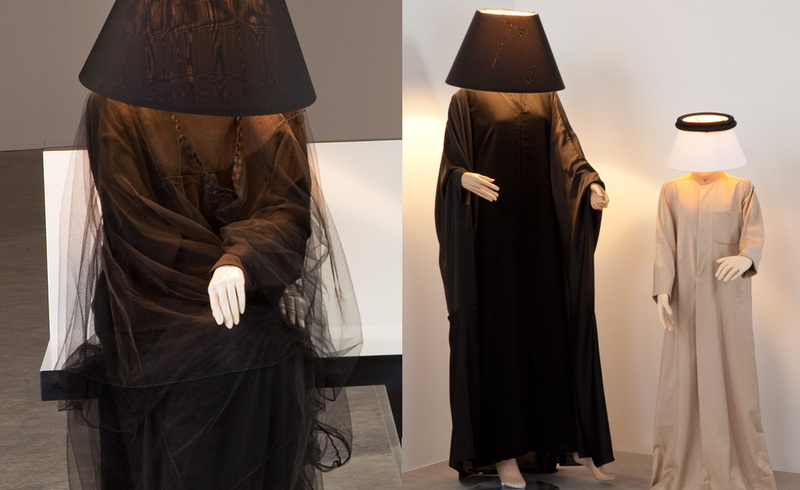 Magritte adhered to his own ideas. By 1953 the artist was commissioned to paint murals that were destined for the Chandelier Hall in Knokke casino (Belgium) and had also started to make short films. Magritte was creative all his life and a very innovative artist of his time, always willing to enquire, question and push boundaries.